Developed in conjunction with Astoria’s own Kaufman Astoria Studios and named for the famed Marx Brothers. 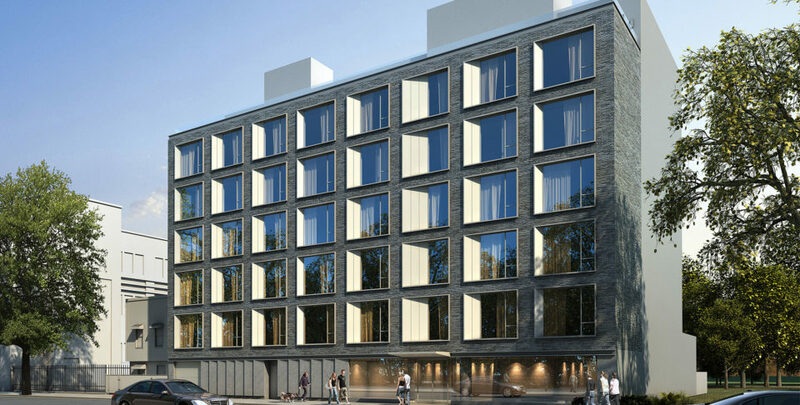 The Marx is a seven-story building with 33 condominium units at 34-32 35th Street. The project was completed in the summer of 2016. One-bedrooms range from 675 to 714 square feet and two-bedrooms, from 971 to 975 square feet. The three-bedroom penthouse is 1,363 square feet and has a private terrace, as do many of the smaller apartments. 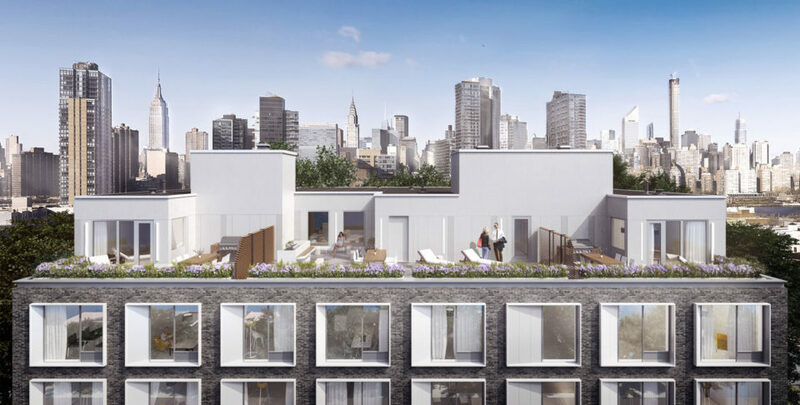 The building’s amenities include a communal rooftop terrace with gas grills; there are also a fitness room, a bike room, a virtual doorman security system, parking and laundry facilities. 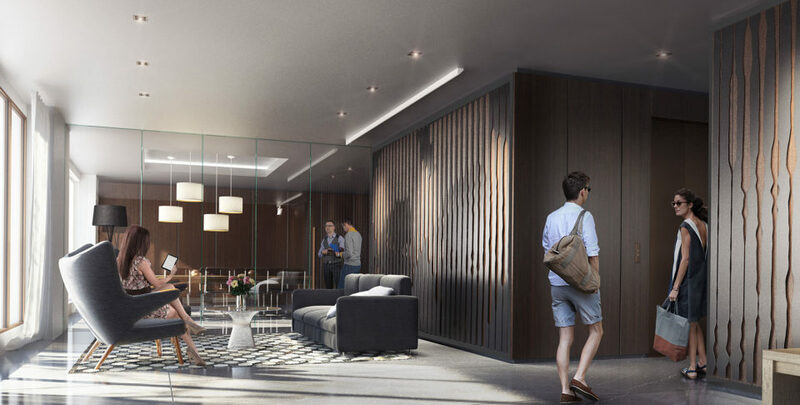 Finishes in the apartments include hardwood floors, custom cabinetry and Caesarstone kitchen countertops, along with appliances by Bosch and refrigerators by Liebherr.